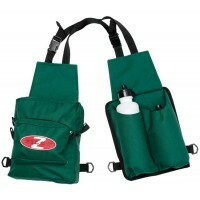 Green with black straps. 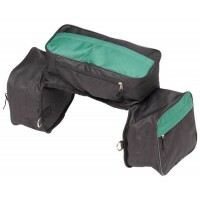 Insulated bag on one side, zip up bag on the other. 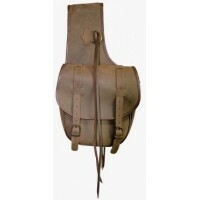 2 plastic drink bottles..
Oilskin bag with zip and straps to attached to Ds on most saddles for a convenient way to take your ..
Quality brown leather saddle bags with solid brass buckles that are large enough to carry lunch and ..
Quality nubuck leather Double Saddle Bag with 2 buckle closure on each side with D's and lash for a ..
Lightweight double sided nylon saddle bags. 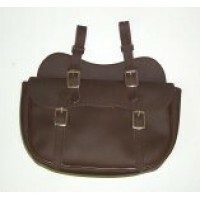 Bag dimensions both H28cm x W36cm x D9cm Black..
Lightweight and easily attached to saddle. 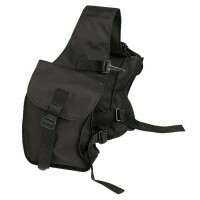 Plenty of room in two large, easy to access pockets. 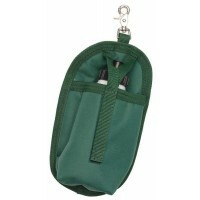 Grea..
Keep food or drink cold in insulated side bags. 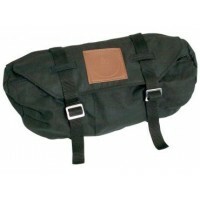 Keep change of clothes or oilskin easily in middle b..
Black. 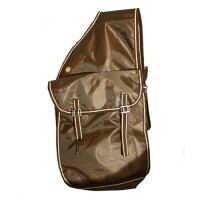 Neat sized bags suitable for personal items such as wallet, sunnies, mobile and snacks. 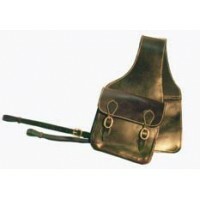 ..
Leather saddle bag with solid brass buckles and straps that attach easily to any saddle with appropr.. 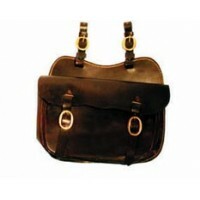 Synthetic single saddle bag attaches easily to most saddles and has plenty of carry space inside. 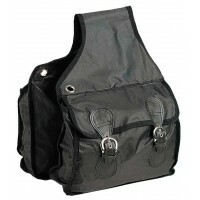 Br..